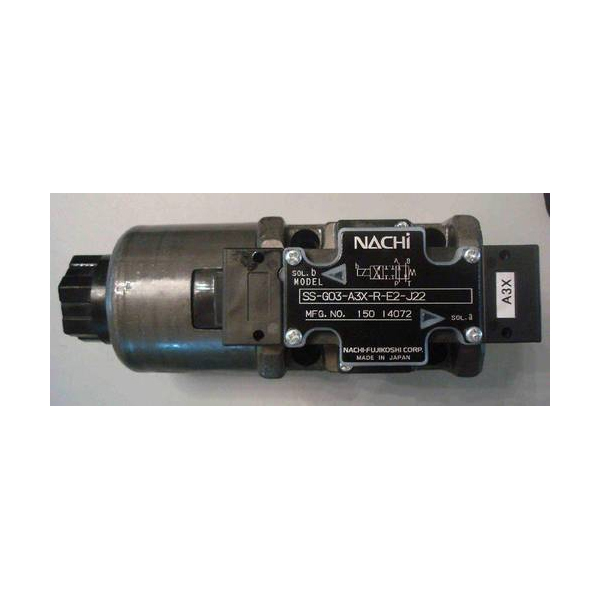 Enriched with our stores of experience and vast knowledge as a Supplier, Exporter and Importer, we are one of the noteworthy names in this domain, occupied with providing an optimum quality array of Nachi Solenoid Hydraulic Valves to the customers. These valves are widely admired in different industries. All valves offered by us provide features such as higher durability and tensile strength. Further, a team of quality experts ensures that only flawless valves are delivered at customers within the given time limit at pocket friendly prices.